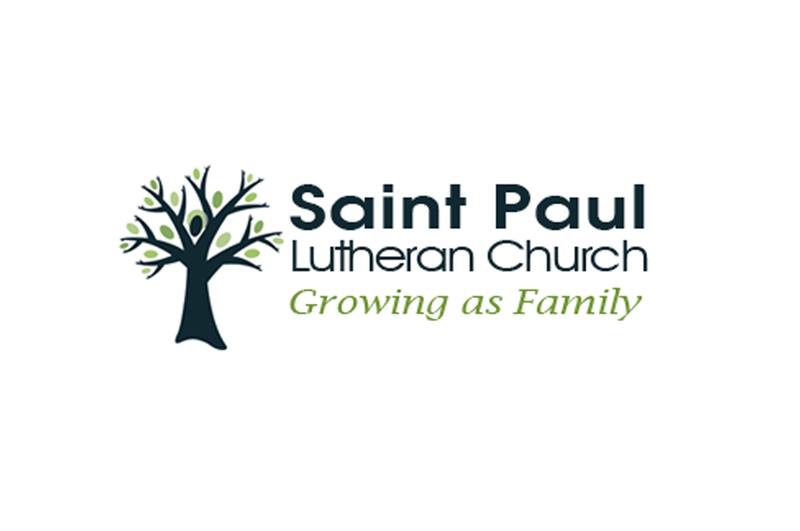 Saint Paul Lutheran came to us looking for a replacement for both of their dated school and church websites. They had an idea in mind for how they wanted the sites to look, and a set of functional aspects they needed integrated to better facilitate their website visitors. As usual, WordPress fit the specs perfectly.